Jassmin was wonderful and followed my limitations where necessary. The office staff were great, also..pleasant, & accommodating. Soothing atmosphere. 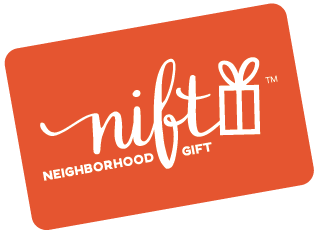 Massage was great and I wouldn’t have known about this location if it weren’t for Nift. Thank you!